According to recent statistics provided by the National Highway Transportation Institute, auto accidents in the state of Alabama occur at a much higher rate than many other areas of the country — which also means more unnecessary injuries and fatalities. The law allows injured parties to seek compensation to pay for medical bills, lost wages, pain and suffering and all financial damages; however, receiving these benefits doesn’t always come easily. Delays, pushback from insurance companies and adjusters, as well as unnecessary paperwork, can stall or even prevent recovery of benefits. Reaching out to a car accident attorney who understands the law and the process can help to reduce the time it takes to obtain compensation. At Lloyd & Hogan, we have the knowledge and experience to help you. With more than 100 combined years of legal experience representing Birmingham residents and students with car accident and other personal injury claims, our attorneys can help you. We are very familiar with the law and the procedures involved and have worked with countless insurance adjusters who are often a big part of resolving injury-related insurance claims. Whether your accident involved an 18-wheeler, drunk driver or motorcycle, let us help. 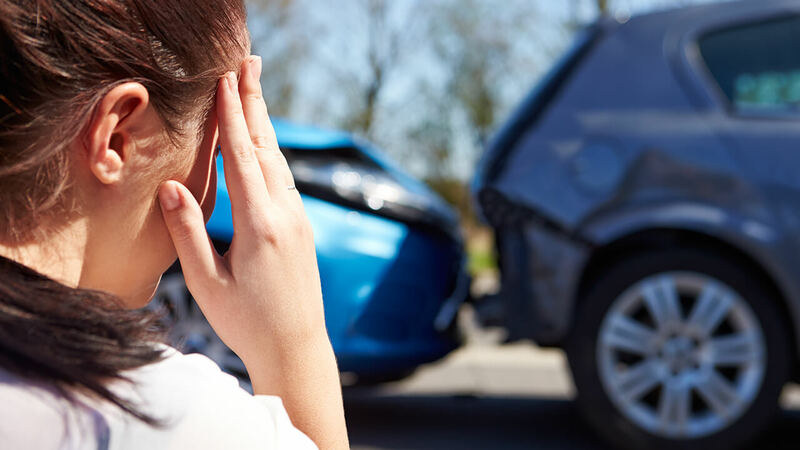 If you or a loved one was involved in a car accident, please contact us at 205-969-6235 to find out how one of our lawyers can help ease some of your stress and help you obtain compensation to pay for your medical and all related expenses. We always offer free consults at a flexible location and contingency fee arrangements. We do not get paid unless you do.